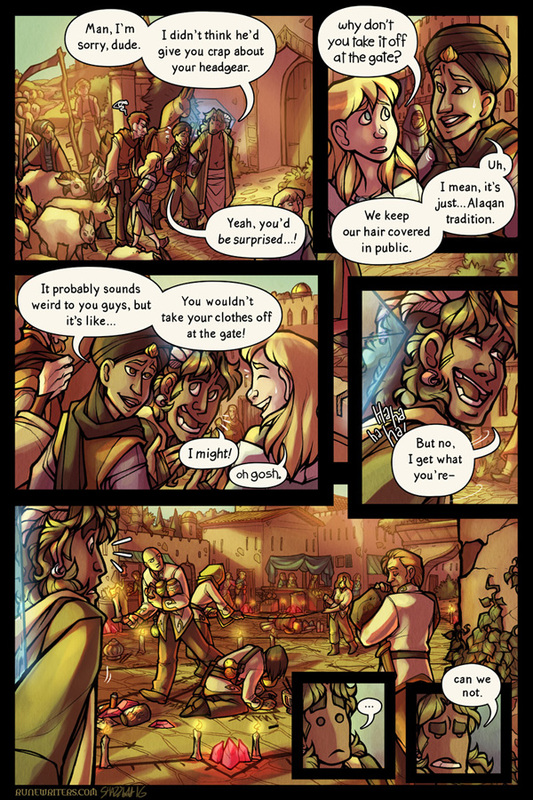 Also also -- Patrons!! The Q&A answers for this month are finally up, sorry for the wait! 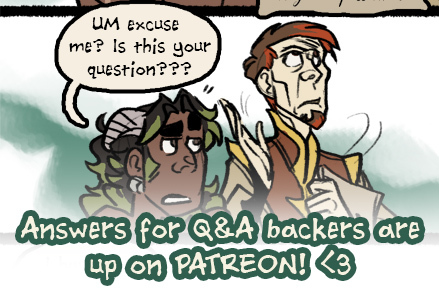 If you've been wondering about the answers to such burning questions as "what do you write runes on" and "just how clueless is sev exactly," today is your lucky day! Last but not least! I'm gonna be at SPX in September! I'll get a proper map up and such at some point but for now, just a heads up!